"I send my child to you with a million hopes. I cry on my way to work missing my child, and this is what you've done to me." "I send my child to you with a million hopes. I cry on my way to work missing my child, and this is what you've done to me," the distressed man can be heard saying in the two-minute video which has circulated on Twitter. The tweet has garnered over 3,000 retweets at the time of writing. 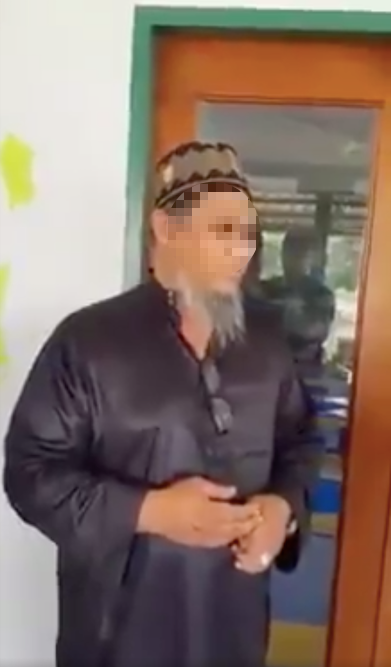 He said that the boy admitted to having been forced to massage the tahfiz teacher, and said that he was beaten if he did it incorrectly. He also said that the man kissed him on the lips. "They were kisses on the cheek," the flustered teacher responded. "If you weren't dressed in religious cloth I would hit you," the boy's father replied. 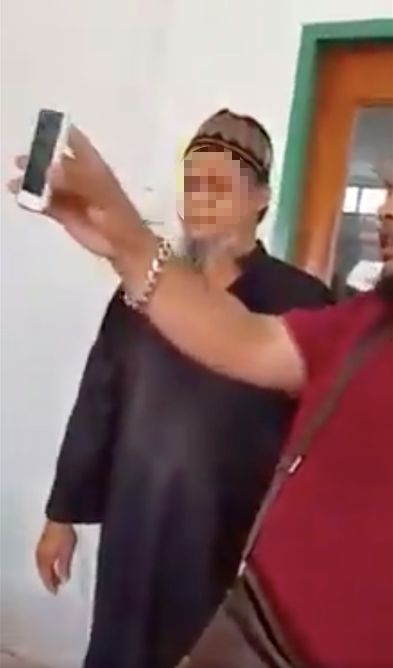 When the man recording the video threatened to make a police report, the teacher begged them to reconsider. "Please don't, I'm just trying to help them," he said. "Don't bother trying to show that you're good," the boy's father said. The police report revealed that other students had also been abused by the man since last December. The victim is now eight months pregnant.